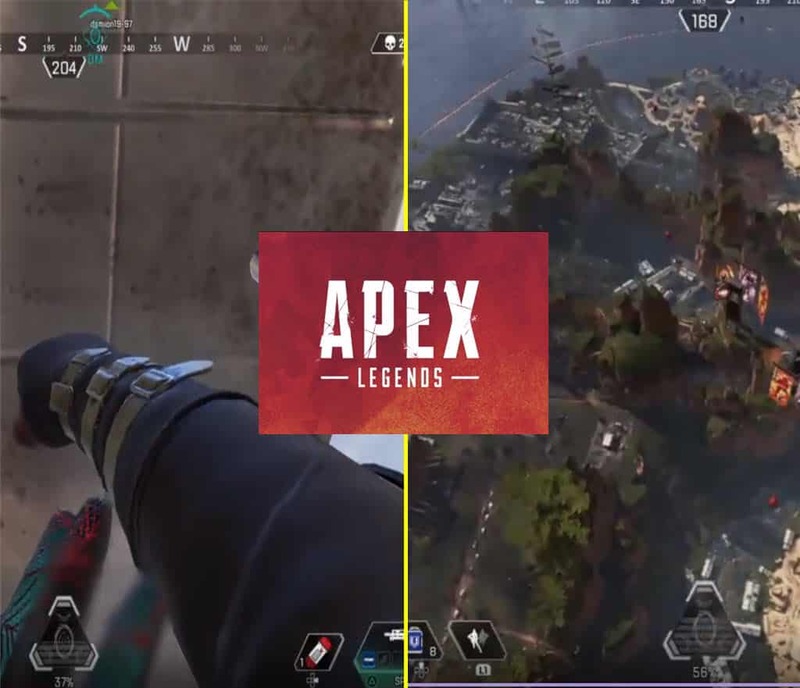 In this article we’re going to look at a new found Apex Legend glitch that allows players to fly across the map and the market place glitch. If you’ve played Apex Legends long enough, you’ll know that there’s many glitches in the game whether it’s accidental or on purpose. Respawn Entertainment has made good efforts at patching these glitches with every update. Specifically to character glitches and weapon glitches. Related: Major Apex Legends Glitch Allows Players to Use Their Weapons When Knocked Down. A new glitch found by twitch user higrad3snipez shows him punching an open supply crate several times. Then having his entire squad stand on top of the open crate. Within a few seconds afterwards you can see everyone launch into the air. The launch is so powerful that it sends the players really high that they can see the entire map. It is yet to see if this glitch can be consistently performed. If it could be performed on command then it could prove to be a nuisance to the game play dynamics. Will Respawn Entertainment Ever Completely Fix Glitches? 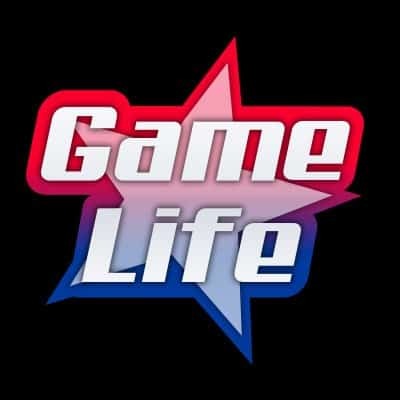 With each update to the game there are announcements of glitches being fixed by Respawn Entertainment. There hasn’t been any movement on the market place glitch which has been around for some time now. With Respawn Entertainment keeping quiet in the past few weeks about updates and announcements we’ll only see in the next patch update.